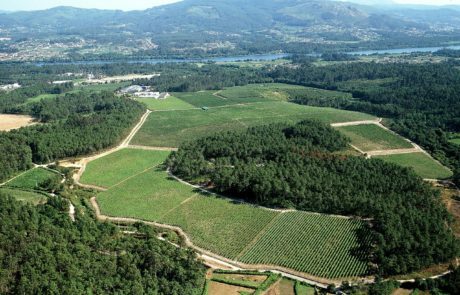 Most talk of Albariño wine inevitably leads back to talk of Bodega Santiago Ruiz and its founder, Mr. Santiago Ruiz, a man hailed as the “inventor” of Albariño wine. 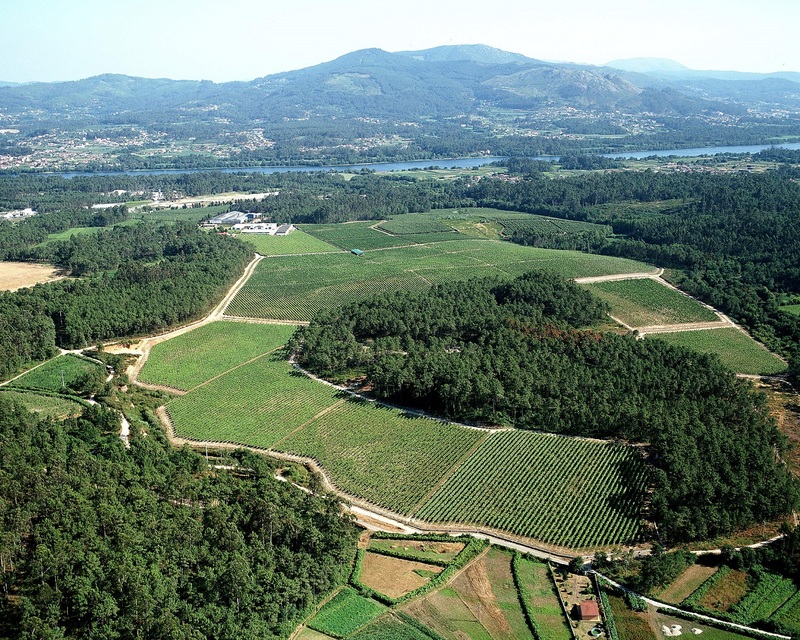 Located in the district of O Rosal, the bodega is one of the leading producers in Rias Baixas. Santiago Ruiz was a visionary, decades ahead of his time. 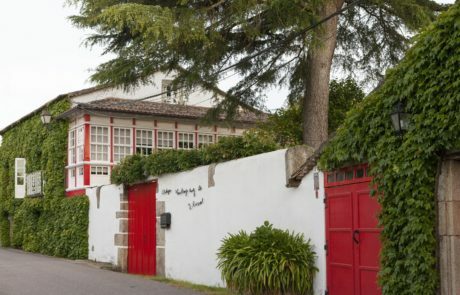 In 1978 at the age of 70, retired from his everyday work obligations, he decided to devote his newfound free time to his real passion by following the tradition of his ancestors (His maternal grandfather was one of the first winemakers and leabellers in Galicia, founding his own bodega in 1860). 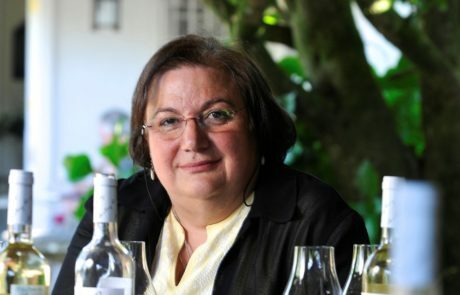 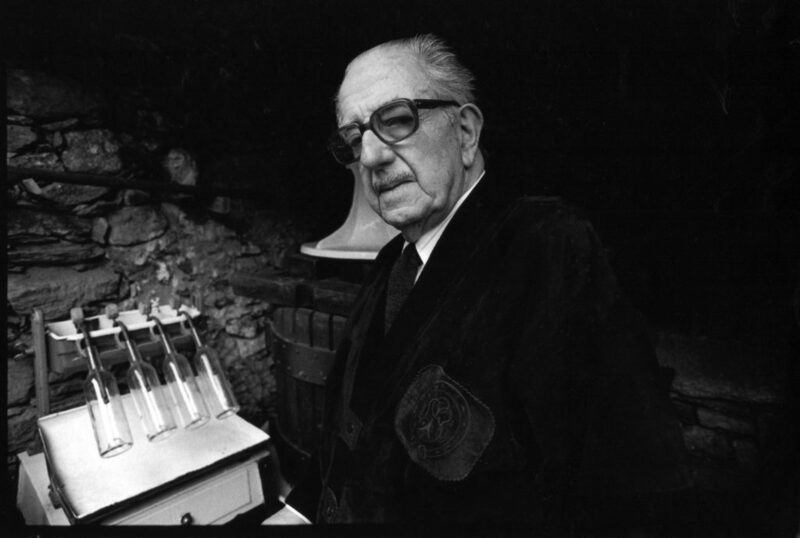 A stout defender of the quality of native grapes, Santiago Ruiz became an ambassador for Rias Baixas’ wines, traveling the length and breadth of Spain (mostly on foot), with the clear objective of heightening awareness of Rias Baixas among the most select restaurateurs and opinion leaders of the early 1980’s. 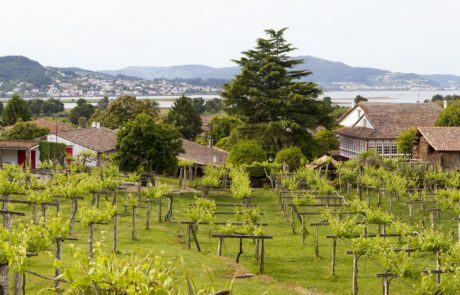 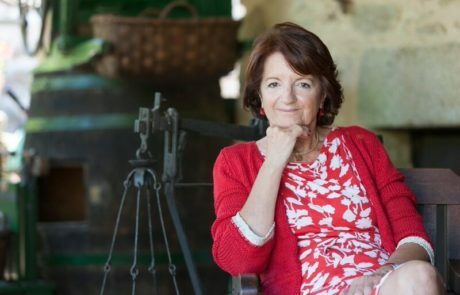 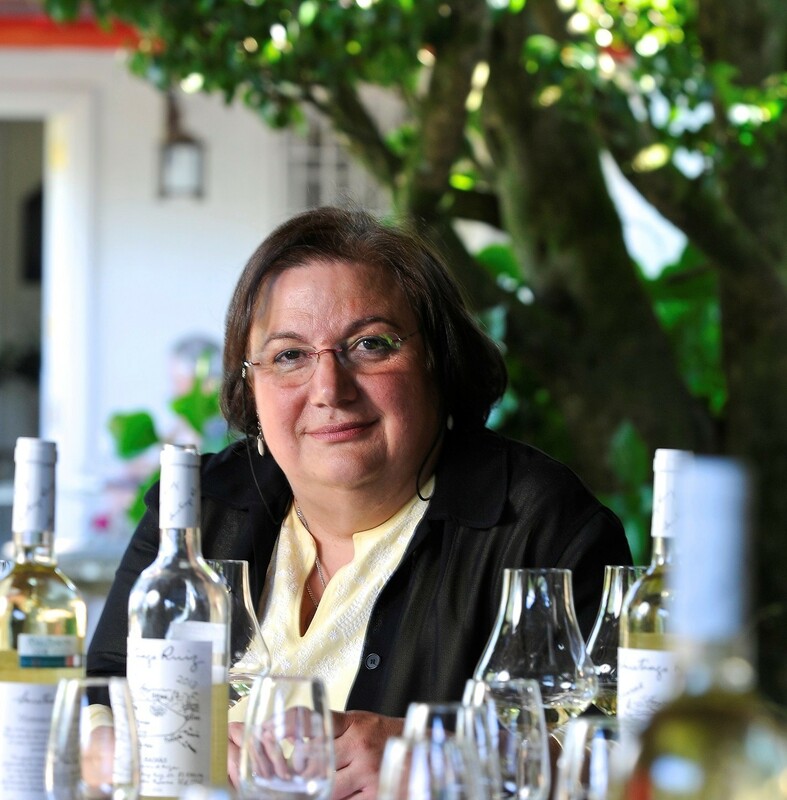 He was convinced that Albariño could give rise to some of the best white wines in the world, and his trailblazing work has clearly made a mark in the wine world, with Rias Baixas Albariño now considered a “must have” on any thorough wine list or cellar.